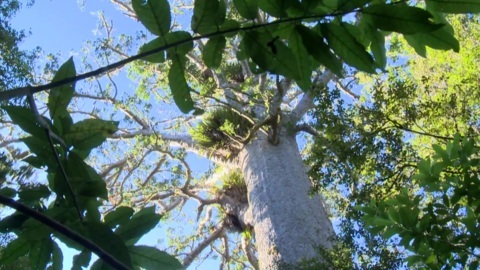 A West Auckland iwi is receiving acknowledgement for their efforts to push local government to place restrictions in the Waitākere Ranges due to the kauri dieback. 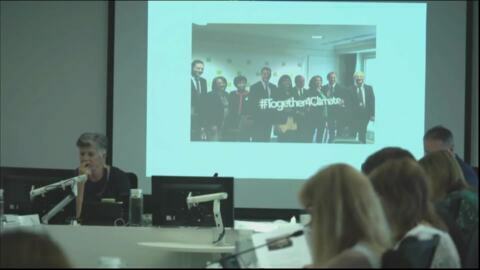 However, concerns still remain for locals as the disease continues to spread. 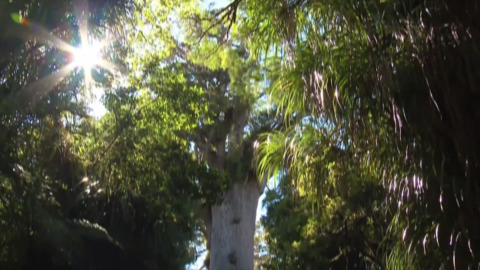 The Auckland Council will close a number of walking tracks in Kaipātiki on the North Shore to protect against the further spread of kauri dieback disease. 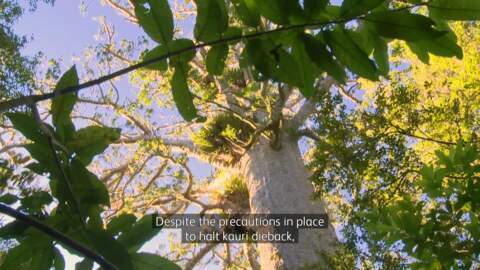 Forest & Bird has announced they will be closing five reserves, containing wild kauri, to the public. 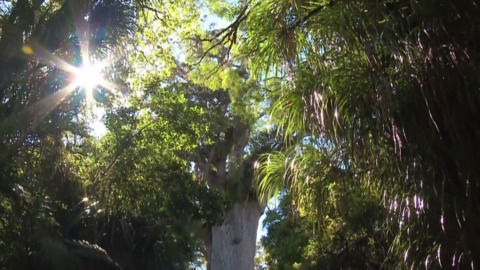 Whangarei District Council is taking action to stop the spread of kauri dieback disease at one of the regions much-loved tracks. 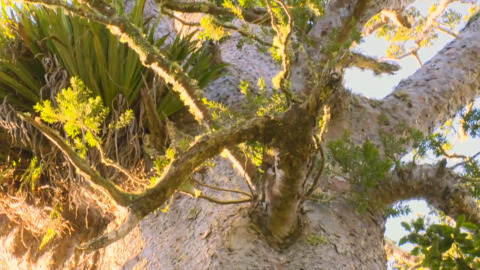 A collective of Northland traditional Māori knowledge experts are leading western science to find a remedy for kāuri dieback - and they say it's all in the whakapapa. 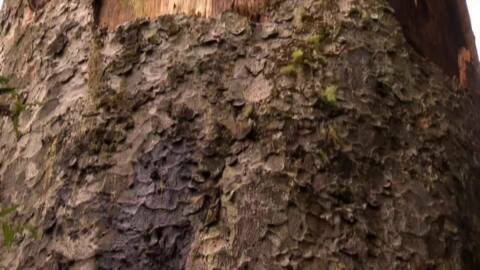 The vast majority of tracks at the Waitākere Ranges are now officially closed in a bid to stop the spread of kauri dieback. 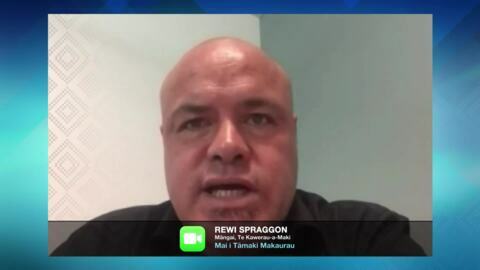 Auckland Council's environment committee has unanimously voted for more closures in the Waitakere Ranges to protect against Kauri dieback disease but iwi Te Kawerau-a-Maki say that doesn't go far enough.